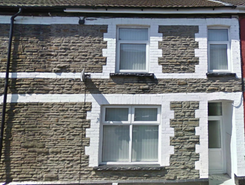 Mountain View, a new development of six bespoke one and two bedroom apartments over four floors. 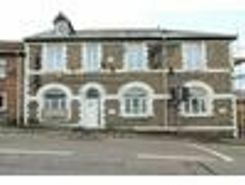 Enjoying an elevated position, well proportioned accommodation and close to town. 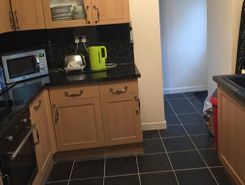 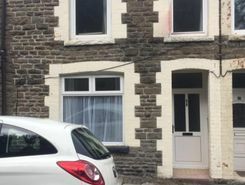 Don't miss out on this three bedroom property in Pontypridd. 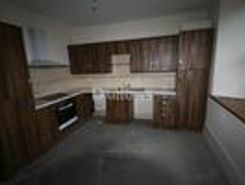 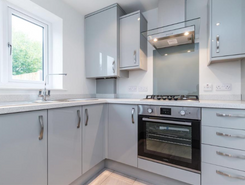 Features consist of large lounge with laminate flooring, kitchen diner with access to the rear courtyard. 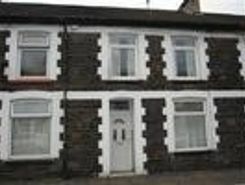 Second floor has two double bedrooms and one single all with laminate flooring and a .